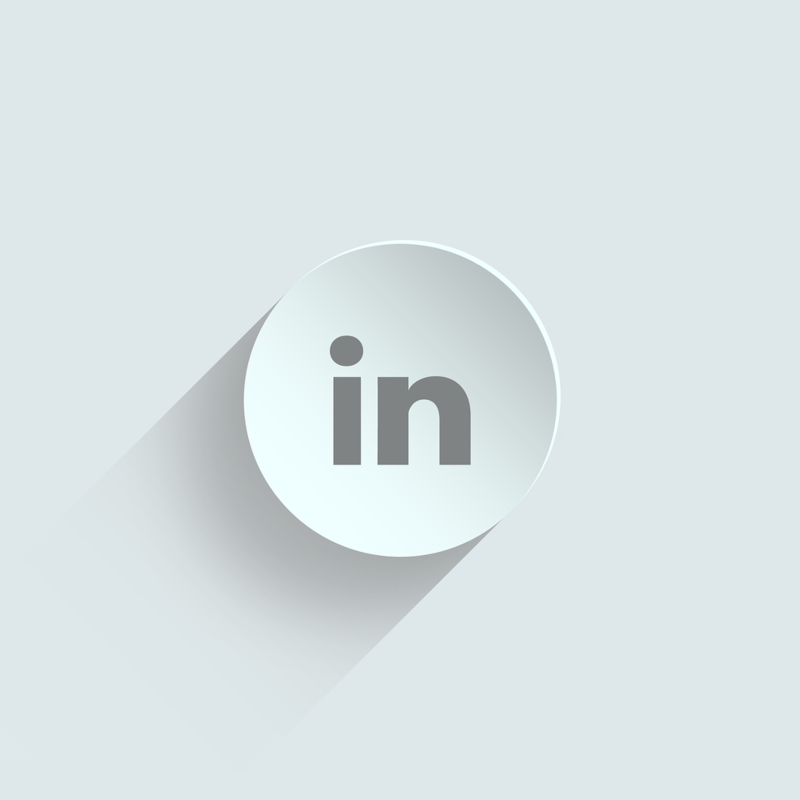 How do you approach LinkedIn prospecting? Is this a viable method for finding potential clients? The short answer is ‘yes’, this professional networking platform can be used for sales prospecting purposes. In this post I’m going to take a look at how you can go about it and what options there are on the table, realistically. Ready? Let’s dive in! The good news is there are no essential obstacles for you to start LinkedIn prospecting. That said, the things get a bit tricky from here. Doing this manually is a struggle in the long run and it turns out to be a completely unscalable endeavor. I’m not trying to discourage you. I’ll offer a couple of LinkedIn prospecting tips and clues but I’ll keep it real. I want you to not waste time searching for some secret hack. A lot will depend on the amount of resources you have at your disposal. Bare with me as I cover the options you have when trying to start LinkedIn prospecting and give your sales efforts a boost. You may have heard of or used Rapportive – a Chrome plugin for looking up LinkedIn accounts based on the email address of the person that contacted you (it works the other way round too). The plugin has been made a part of the LinkedIn Sales Navigator and in order to take full advantage of what it offers, you need to purchase access to the Navigator. The move has made looking up B2B contacts harder. Now, the question I want you to answer is this – do you want to obtain emails, or just be able to reach out to people? 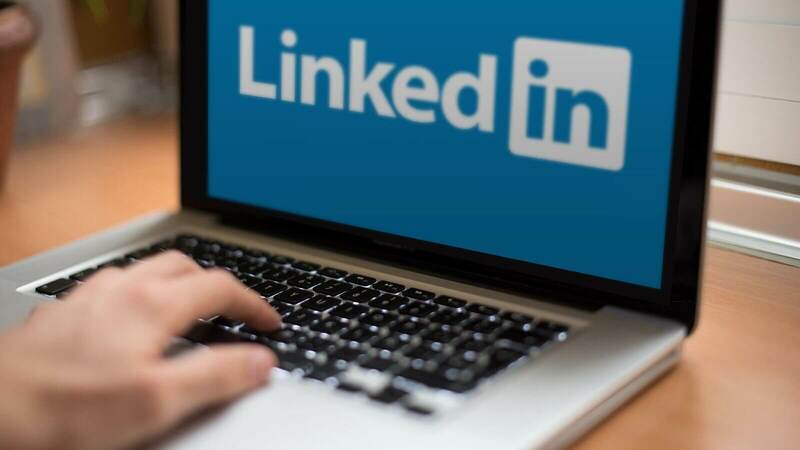 If it’s the latter, then there are plugins that automatically send LinkedIn invitations (for instance Dux Soup) and once accepted, you’ll be able to exchange messages via the networking platform. If it’s the former and you’re chasing emails you want to use in an external tool, and they happen to not be public on LinkedIn profiles, then you’ll have to copy-paste the person’s name into Google and continue the tedious manual search (see more below). You have a list of industries/job positions that you wish to target and again, you’re looking for relevant contact details. In case #1, you can either go about it manually, or automate the process. Prospecting with no software support involves googling the company, person’s name, or the position they occupy and hoping the details have been made publicly available somewhere, say, following a blog post, or on some website. The trouble is, these addresses will be unverified. You can’t be sure they’re up to date and still in use. Sending emails to such addresses can make your domain end up in spam. Now, there are tools checking credibility of these manually found addresses. Mailtester.com is a free one, however, it doesn’t boast 100% result efficiency. You may want to consider investing in a paid solution. Then, there are Chrome plugins. Quite a few of them, offering varying efficiency – from very low to pretty decent. Free versions allow you to make not that many requests. Paid ones aren’t cost-effective – still not enough requests at the price you pay. 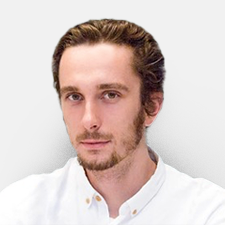 If you’re still interested, try Charlie Chrome extension, or Rocketreach. Dux Soup mentioned earlier allows you to export data including the person’s name, position, company, industry, business URL, and their LinkedIn URL to a .csv file, so that may come in handy when you come across the right people. An interesting Chrome plugin that saves you a lot of manual labor is Link Klipper. What it does is it saves all the links from a given site or marked area to a .csv file. This way you can automate the extraction of emails, profile links, website URLs, etc. Find people according to very specific criteria including the country, industry, function, but also things like years of experience. See the screenshot below for details. The people you’ll seek out this way can only be contacted via LinkedIn. You won’t be provided with their email addresses. Run a limited search of up to 1,000 people. The system will tell you, say, “we found 200,000 individuals matching your criteria”, but will only display 1,000 of them. You’ll have to re-run searches. If you’re a small business, you may be ok with the number of results, but if you’re after a larger pool of contacts, this may be annoying. When it comes to LinkedIn prospecting, you have a number of options available. Carrying out a manual search is the cheapest but the most time-consuming and probably the least advisable option. or buy a database, (in this case be extra-careful about its quality, as you may end up sending a whole lot of emails to non-existing addresses). There isn’t a single, best way to go about LinkedIn prospecting. The method you’ll employ will depend on the industry, your goal, budget, and other factors. Some businesses will be happy with a hundred or so contacts they’ve obtained manually, other will need thousands of them and so will have to employ some kind of an automated solution.